Clique Vest is a social investment app that helps friends share investment intelligence and trading insight. 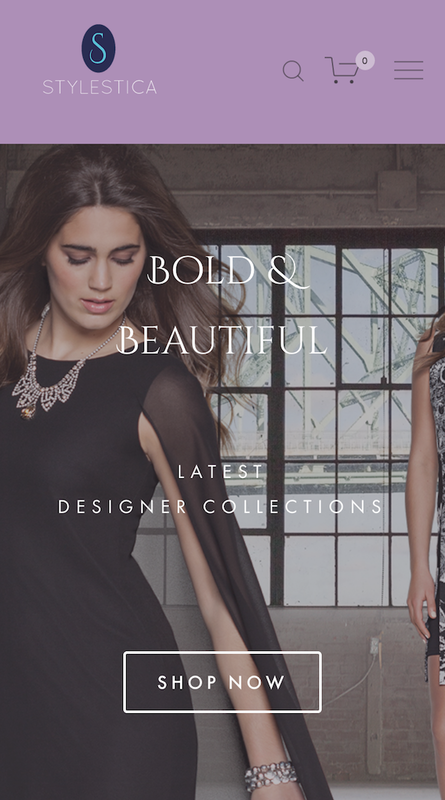 An ecommerce app for an upscale fashion boutique in New York. Mobile app is a popular way of delivering content and services.